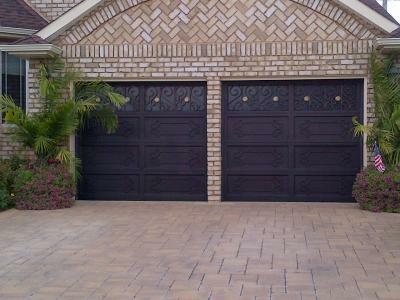 Signature Iron Doors is San Diego's premier choice for Custom garage doors. Whether it is ornamental iron garage doors or custom iron entry doors or iron railing we can do it all. What better way to compliment the architecture of your home than to adorn it with hand forged wrought iron! Stand out from the wood carriage styled doors in your neighborhood and go with Iron. Strong and secure yet elegant and ornate. Call us today for a free in home consultation at 855-355-3838.